Nameplates say more about you than just your name, or at least they can. A personalized nameplate can show your own individual style and personality. At Wilson Trophy we have a full array of nameplates to choose from. Our selection features a wide variety of styles, materials, and finishes such as aluminium to gravoply. 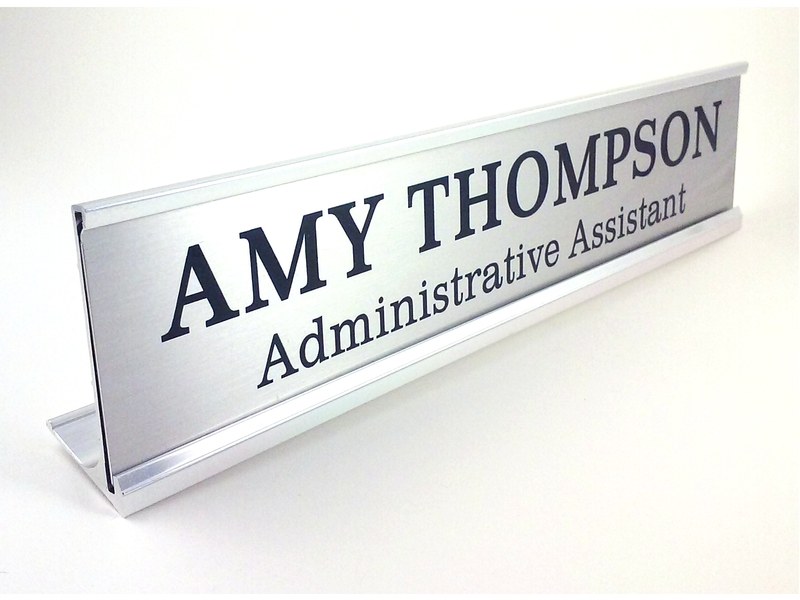 You can even customize the specific method used to print your nameplates. Nameplates display a lot more about you than just your name. In many cases, they can be a status symbol as they show your title, which many people are very proud to display. They let people know who you are and that they are in your space. Choose from lasering, colour direct printing, colour fill, engraving, silk screening, heat transfer, sublimation and even sandblasting. Get the specific look you are going for with our virtually endless options. We work with you to find exactly what you need because we can make it customized specifically to your ideas and designs using any materials you desire. 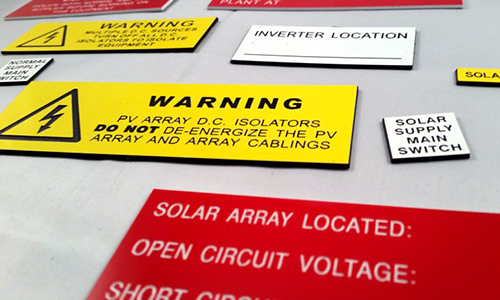 Choose from metal, plastic, PVC, brass, chrome, magnesium, decals, or cut lettering. 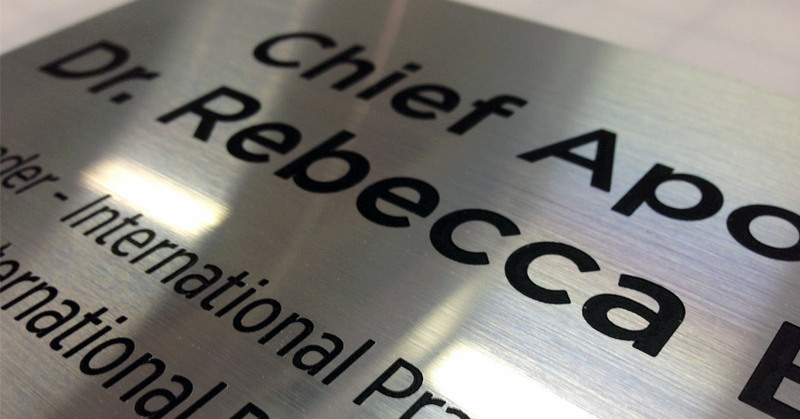 A nameplate is a great way to encourage others in your work place. Why not have an employee of the month nameplate made up to add status to the achievement. Personalize it and make it a fun way to distinguish and set you apart from the crowd in your work place. 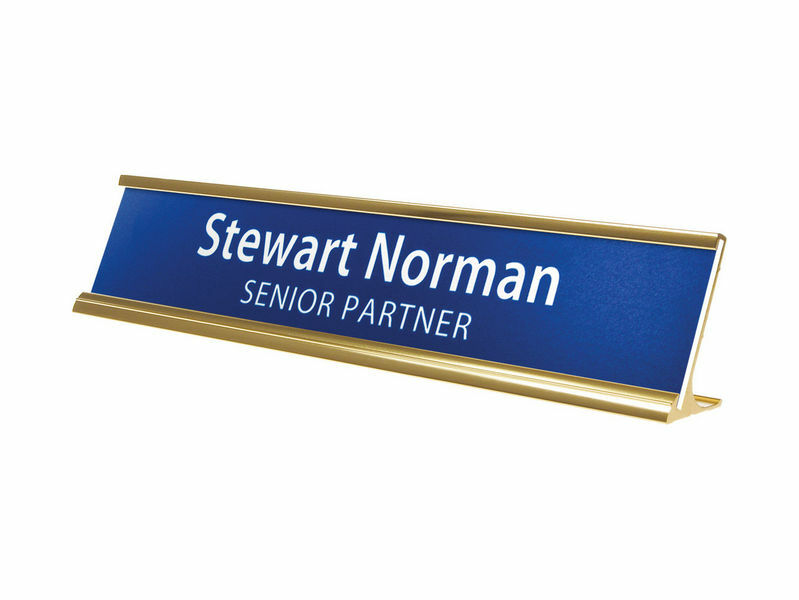 Help brand your business with branded nameplates in your workplace. 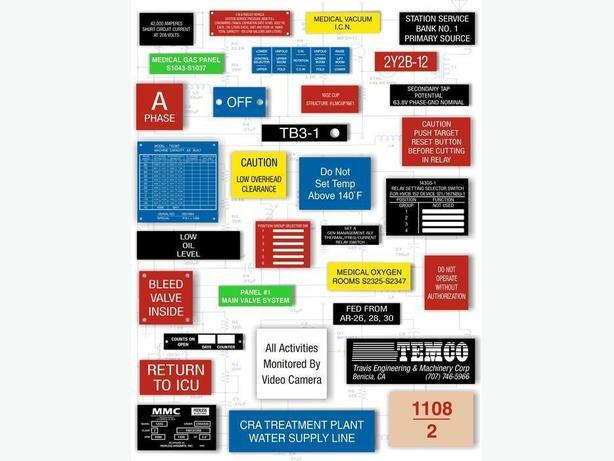 Pick a specific design or look and have all of your nameplates fit that theme. 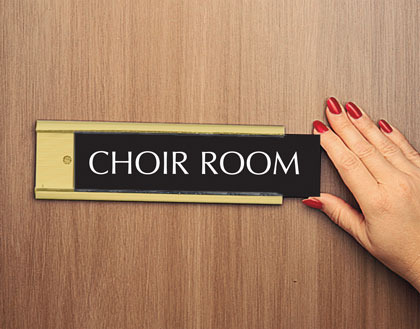 Even a restroom nameplate can be elegant and an opportunity to show off your brand’s look.